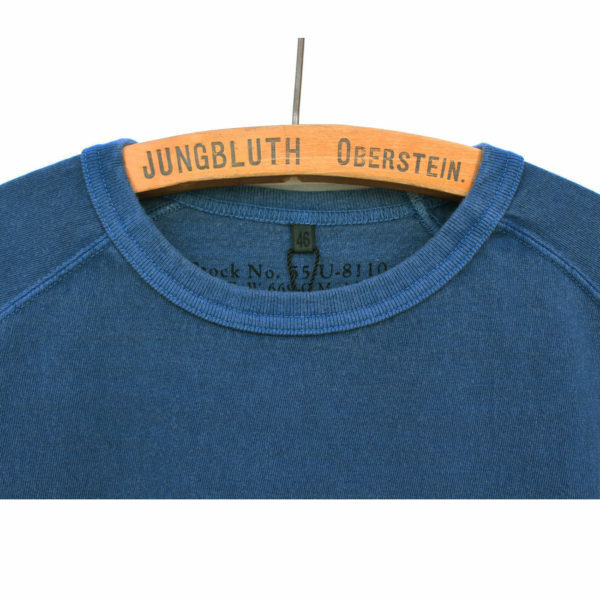 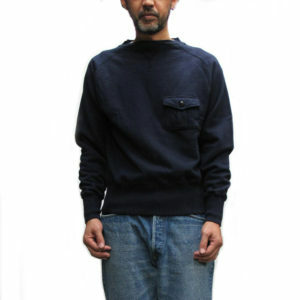 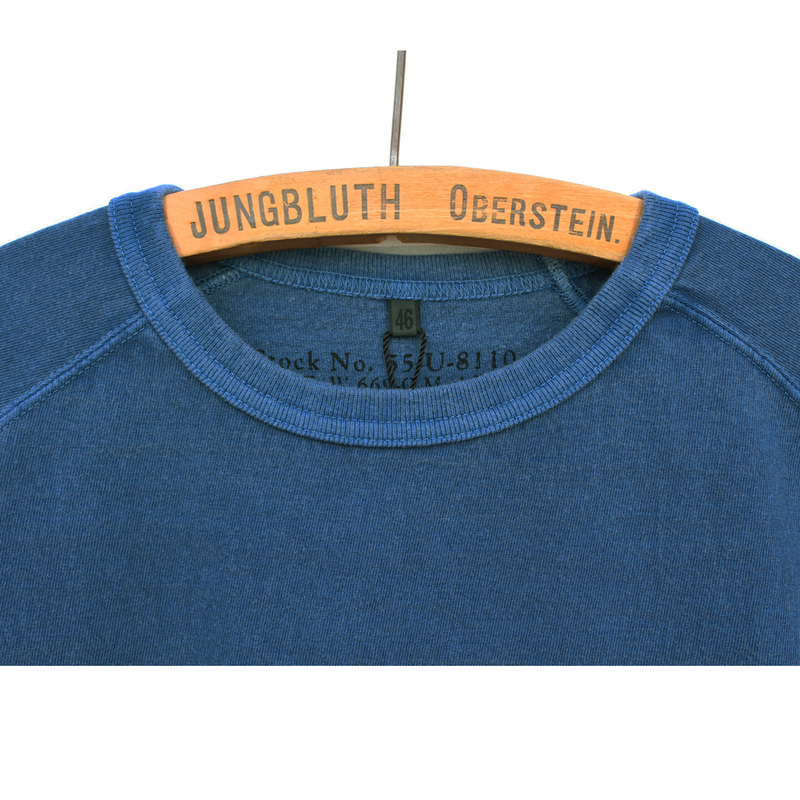 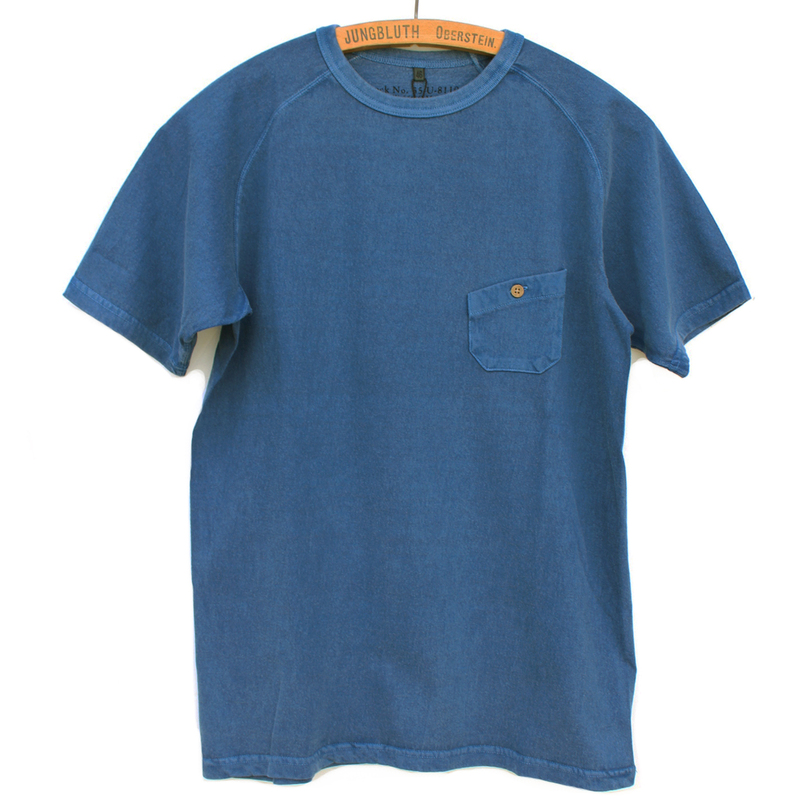 Nigel Cabourn Basic Crew Neck T-shirt Pigment Dye. 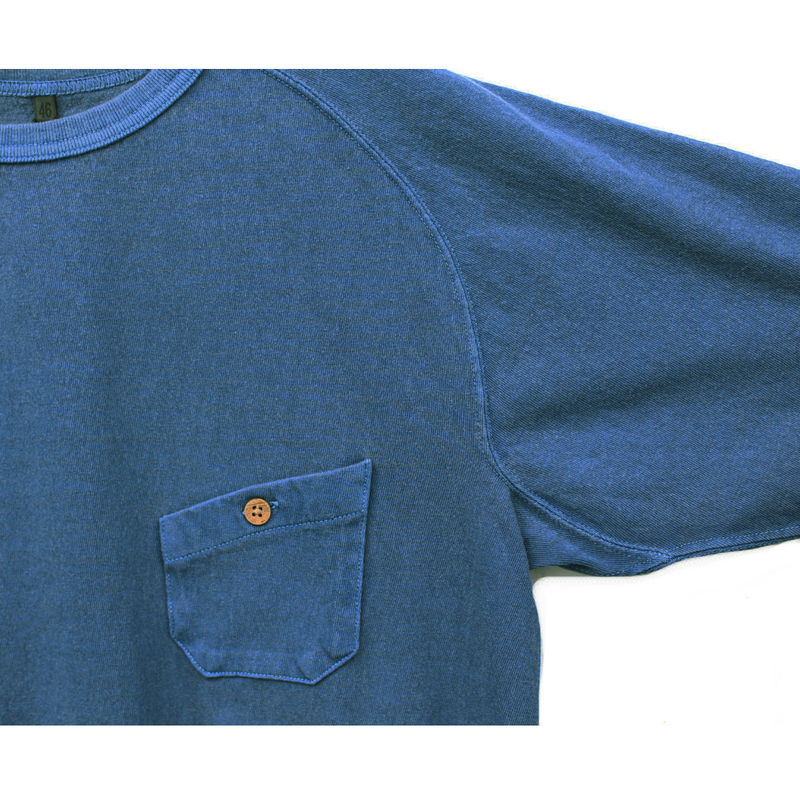 Beautiful faded pigment colour. Made from open-end cotton which is very solid and sturdy. 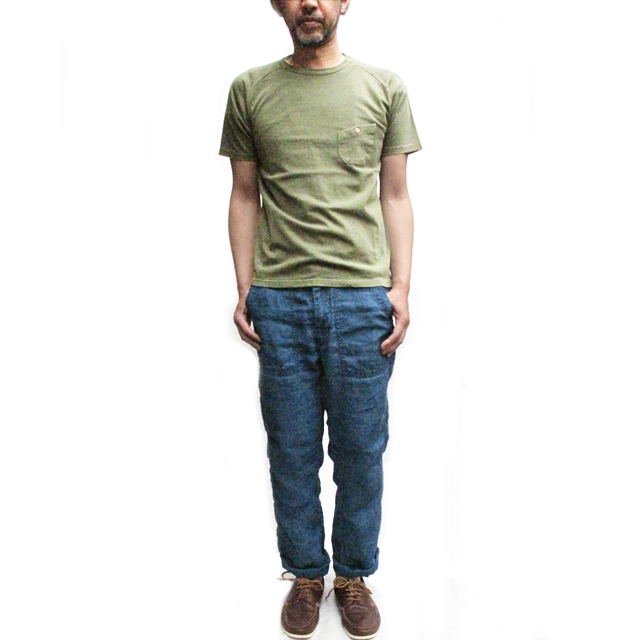 The fabric has been gently washed in the manufacture process to give vintage effect.